Blonville-sur-Mer is a small quiet seaside resort located near Deauville. 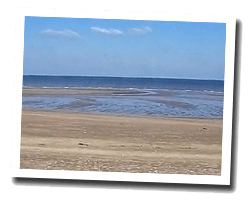 At the seaside there is a sandy beach pleasant for families. The village is overlooked by Mount Canisy which offers beautiful views of the Côte Fleurie and Pays d'Auge. There are beautiful old seaside villas. A classified wetland is home to many birds. 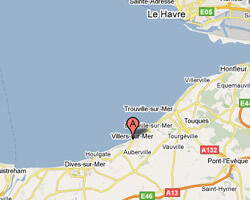 In Blonville-sur-Mer enjoy a seaview holiday rental. 2 rooms apartment 55m2. Close to the beach. terrace. balcony. 1 Bedroom(s), short stays possibility.